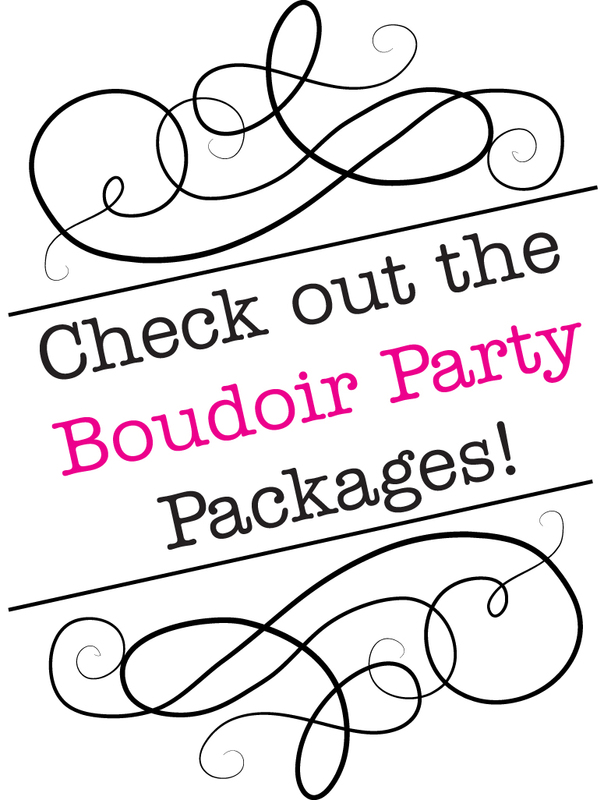 Props are the perfect way to personalize your Boudoir Shoot. The possibilities are endless ... let your imagination run wild! If you are unsure about a prop you want to bring in please call us 732.223.7885 and ask!